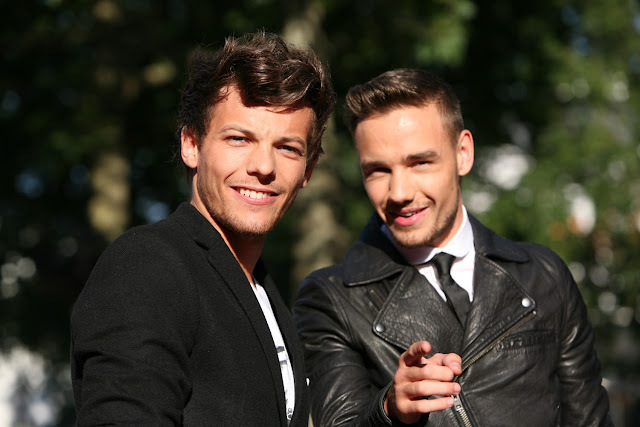 World Premiere of One Direction's movie "This Is Us" - Hello! Welcome to my blog! 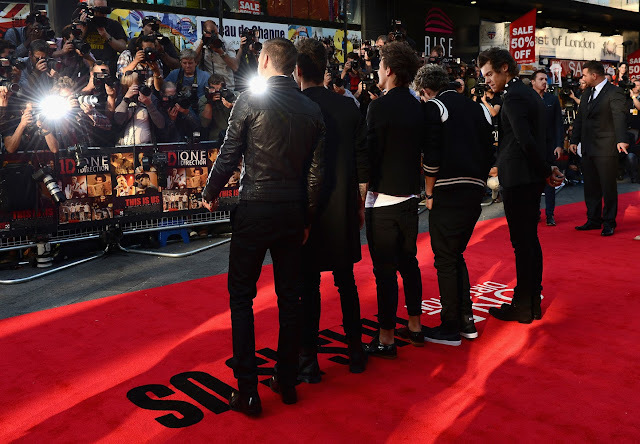 World Premiere of One Direction's movie "This Is Us"
Members Liam Payne, Harry Styles, Zayn Malik, Niall Horan and Louis Tomlinson was reported to have rocked the red carpet for their world premiere in London of “One Direction: This Is Us” 3D documentary. Yes, it is a documentary. 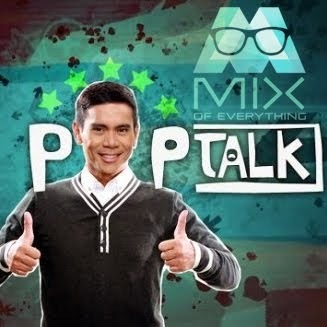 It follows the five-member boy band who were put together in 2010 by Simon Cowell on The X Factor U.K. version. Cowell earned his own teenybopper adulation when he arrived at the event, introduced to the crowd as the person who made the hysteria possible and what U.K. outlets have described as "global sensations." 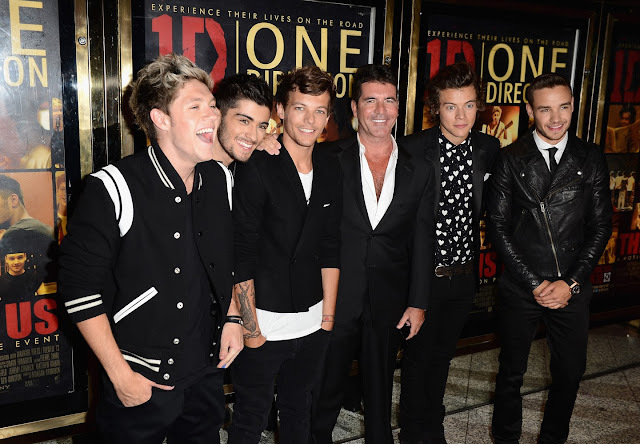 Sporting Ray Ban Aviators on the red carpet, Cowell said he "felt like a father" as the band members walked amid the screaming fans, referencing the recent media frenzy about him becoming a dad. "It's like a dream come true," Cowell said, as the crowd's screams threatened to drown him out. 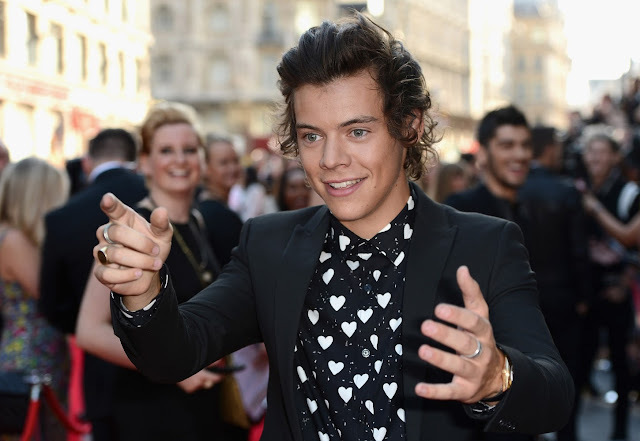 Harry Styles and his bandmates described the movie as showing them "the way they really are." 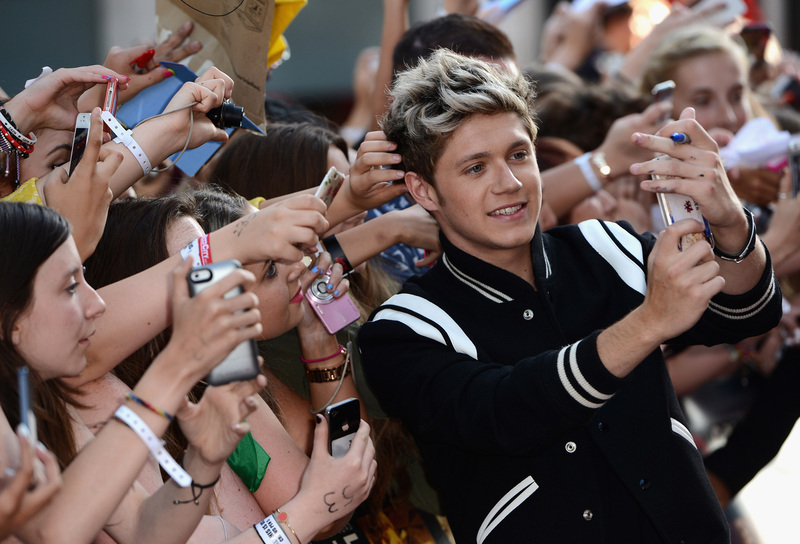 “One Direction: This Is Us” opens tomorrow, Friday, August 30 across all cinemas nationwide.